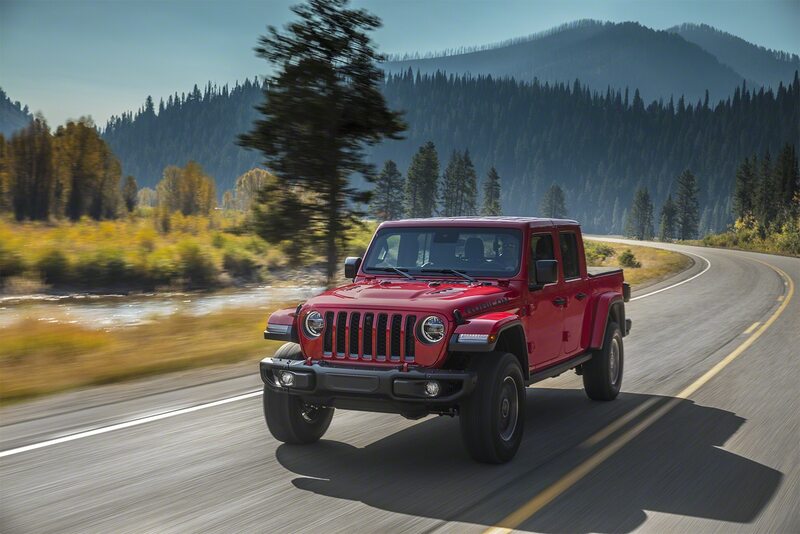 With the Jeep Cherokee compact crossover and the Renegade subcompact crossover already on sale, where would a replacement for the Patriot and Compass (pictured) fit in the company’s lineup? 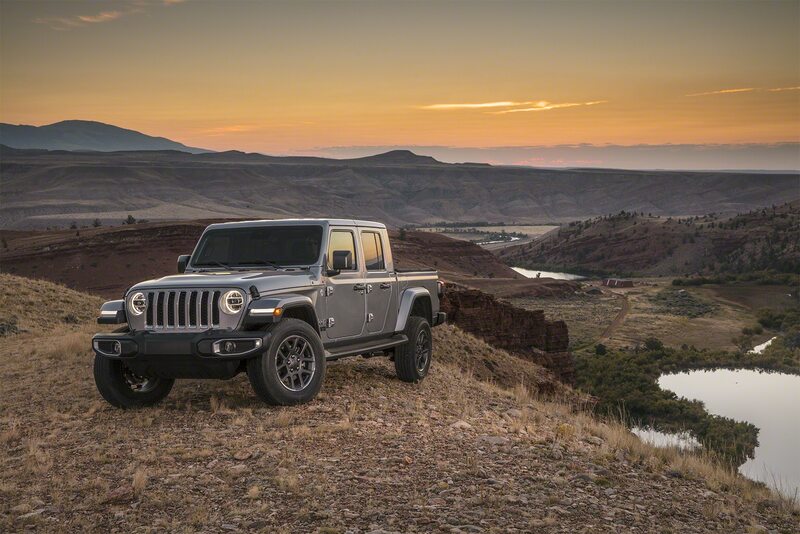 Last year, Fiat Chrysler Automobiles’ five year plan slides showed that in 2016, Jeep would kill off both the Patriot and Compass crossovers and replace them with one vehicle. 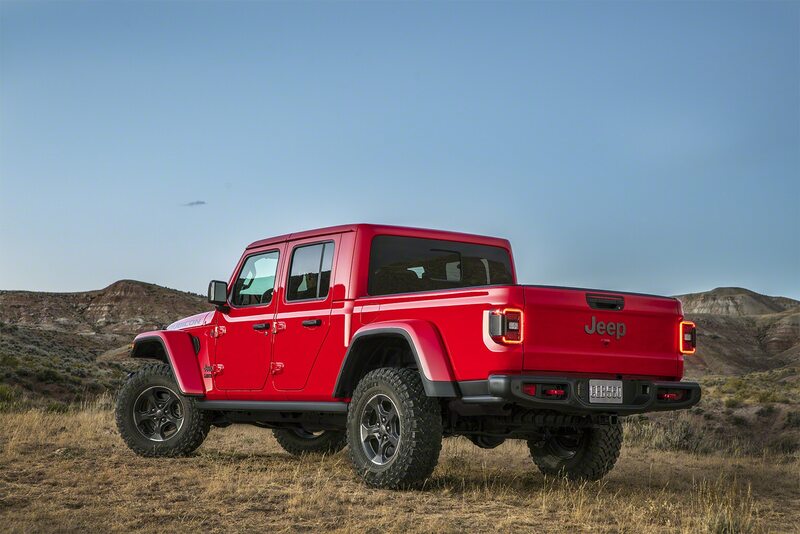 While we haven’t heard too much about the new vehicle, Manley said the new Jeep is being readied for its introduction by next year. 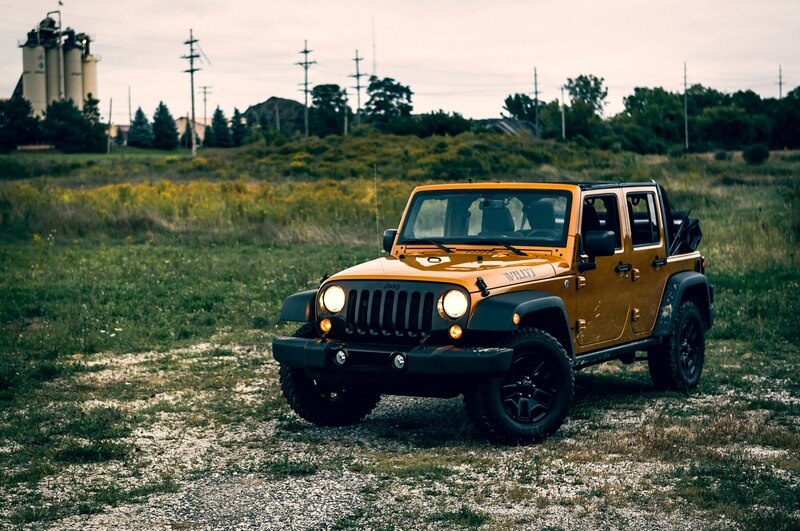 “Development is certainly on track and I’m very pleased with what I’m seeing,” he said. 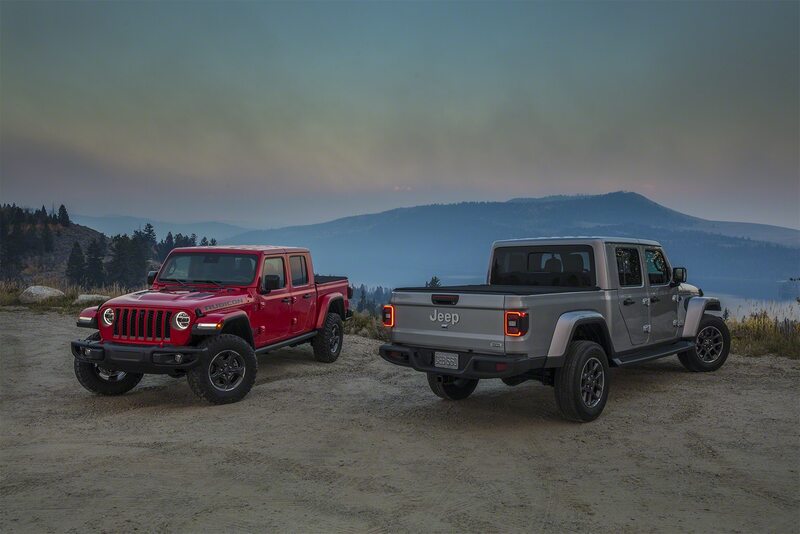 As to whether the new crossover would follow the traditional, blocky design of the Renegade or the more modern style of the Cherokee, Manley said, “we’re going to have to wait” until the Jeep debuts. 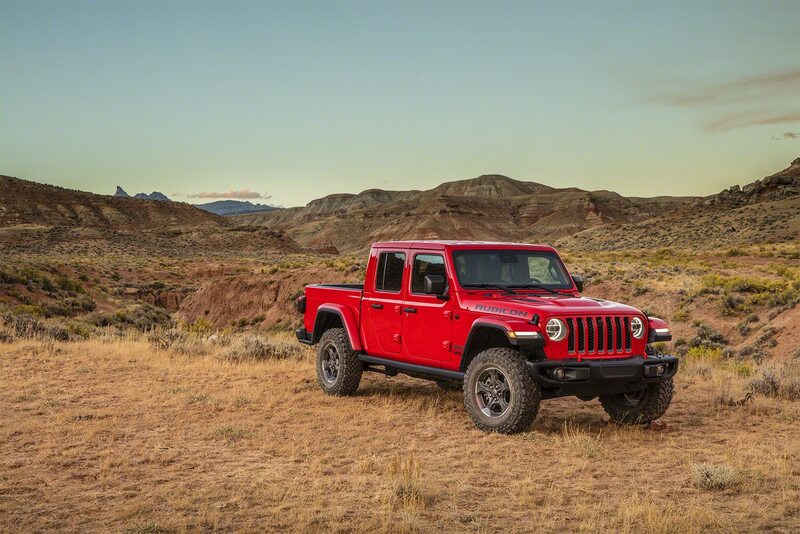 However, he intimated that the new Jeep’s look will be a big change from the Patriot and Compass. 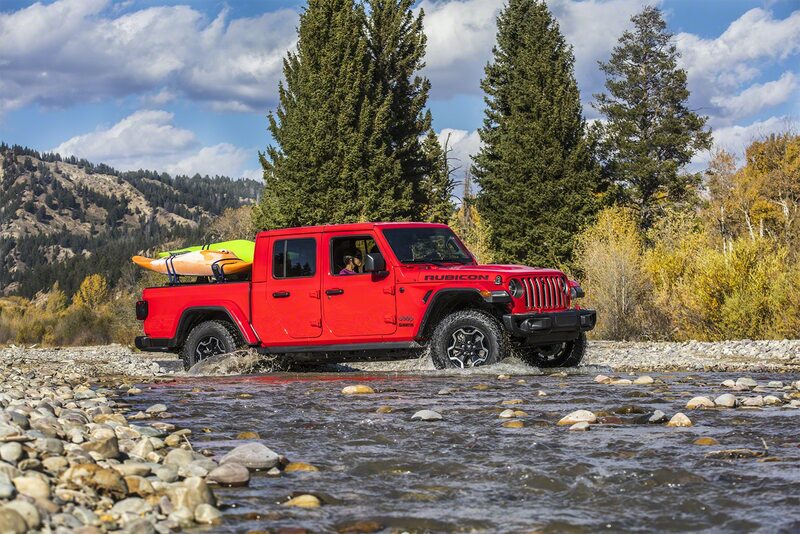 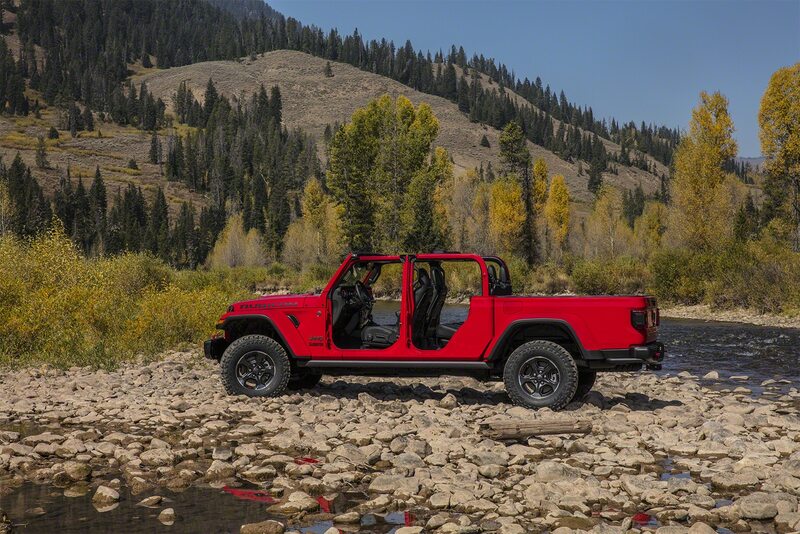 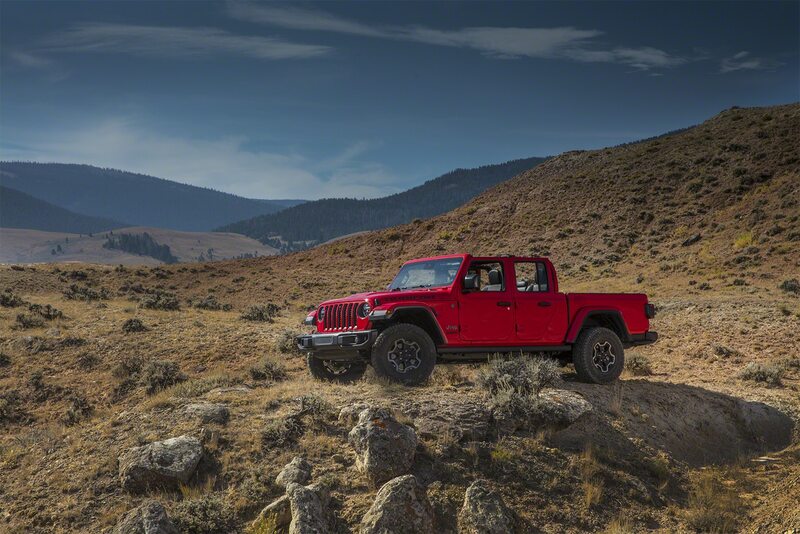 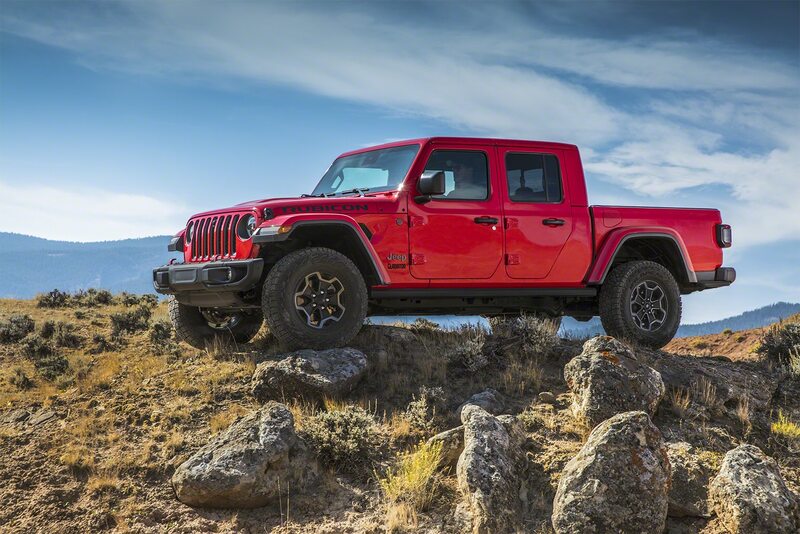 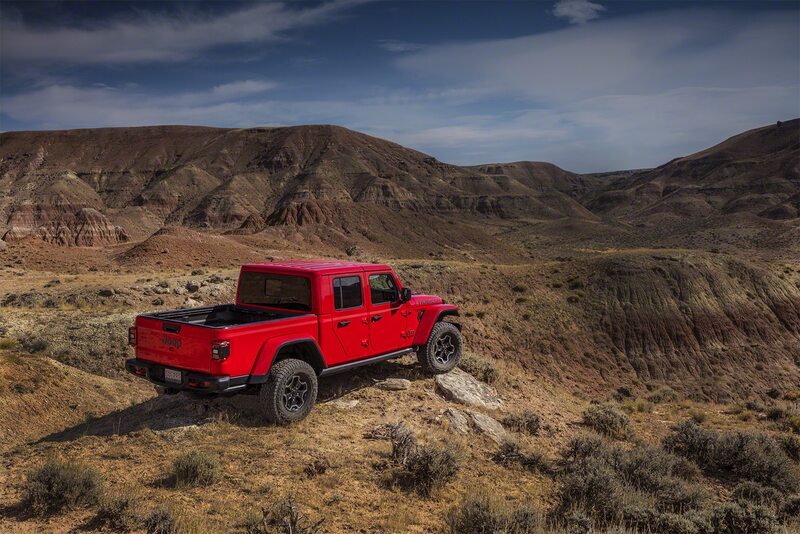 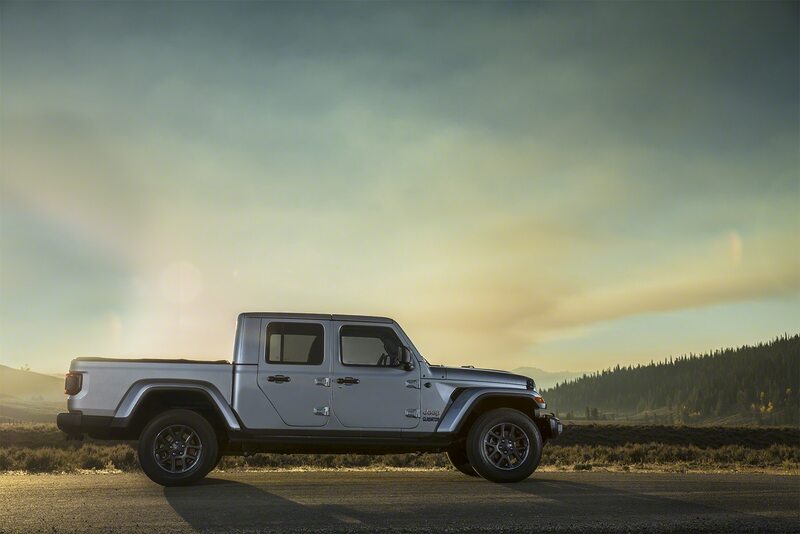 As to the next Jeep Wrangler in general, Manley said his team is working to make sure the vehicle is even more capable than today’s version of the famous off-roader. 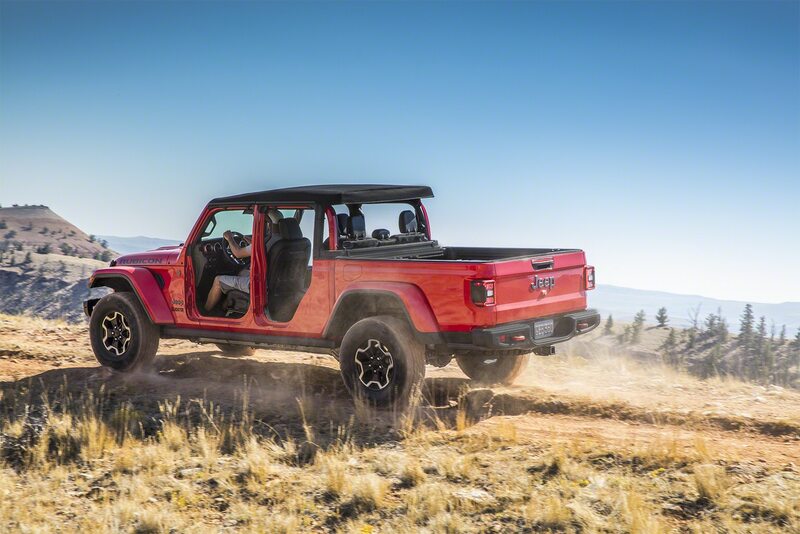 While there will be improvements updates, he said he doesn’t expect the changes to ostracize any buyers. 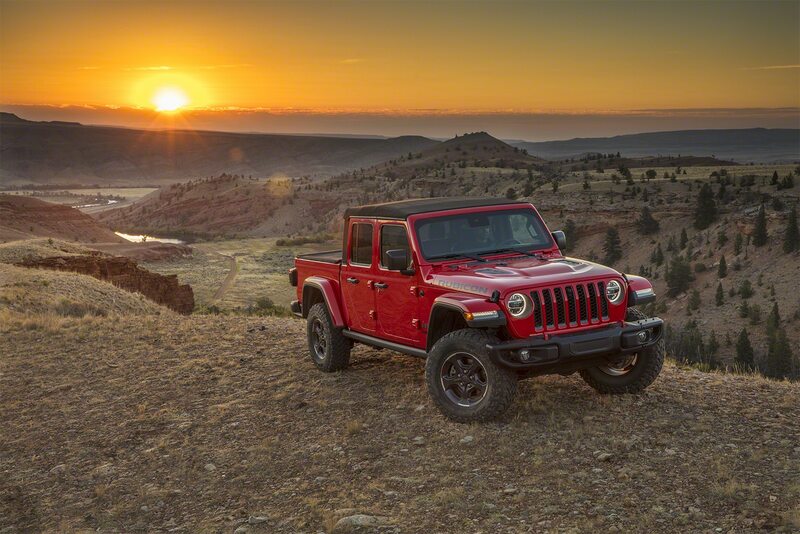 Reports suggest the next Jeep Wrangler may use aluminum body components to help shave weight and improve fuel efficiency, and that a turbodiesel engine could also be offered. 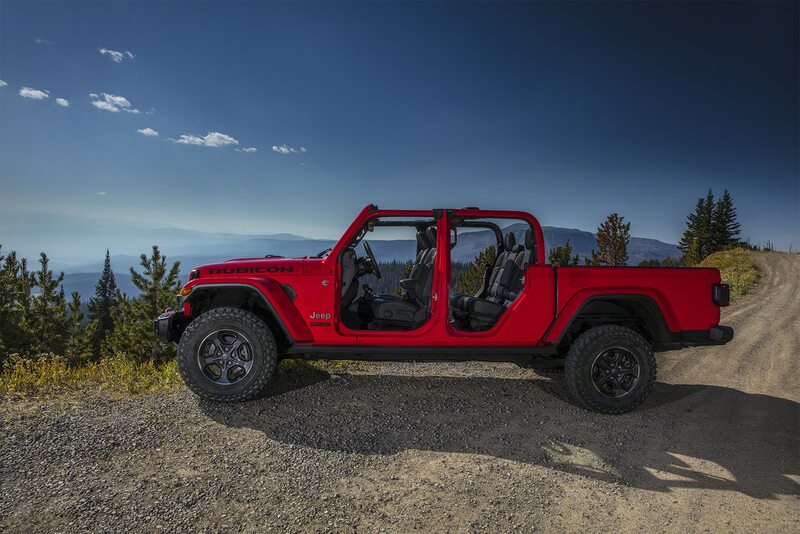 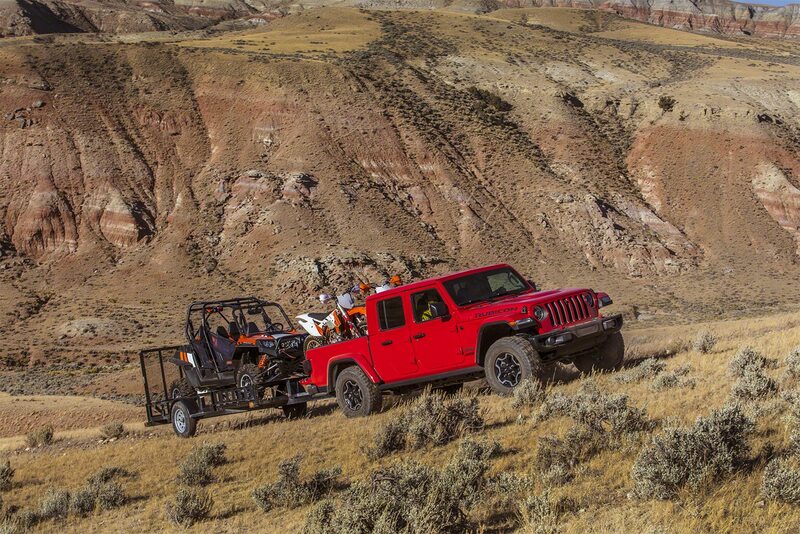 In 2018, Jeep will launch a model at the top of its range. 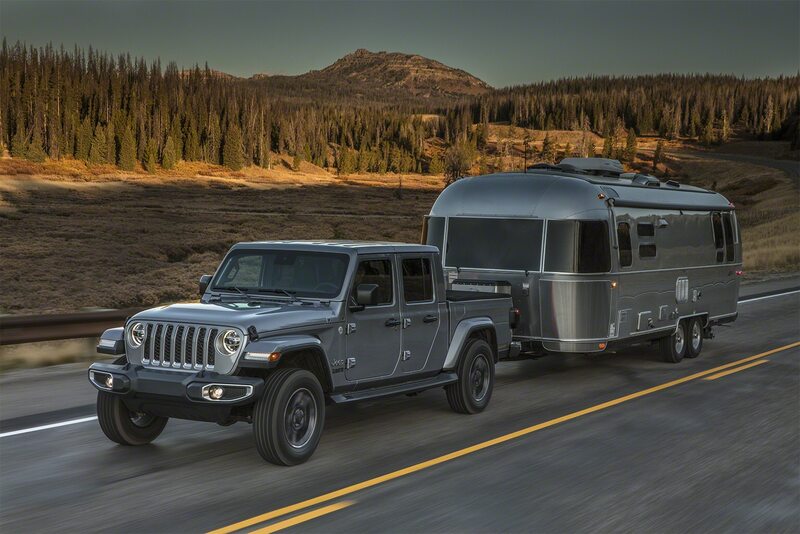 The Jeep Grand Wagoneer is expected to be a three-row SUV designed to take on the likes of Audi, BMW, Mercedes-Benz, and even Range Rover SUVs. 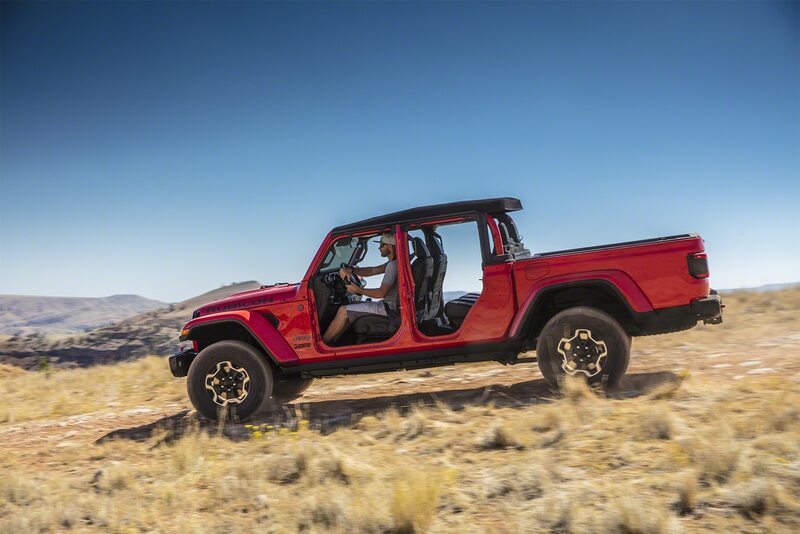 Development of the Grand Wagoneer is still far from completion, but Manley said it’s important for Jeep to stake its claim in the luxury-SUV market again. 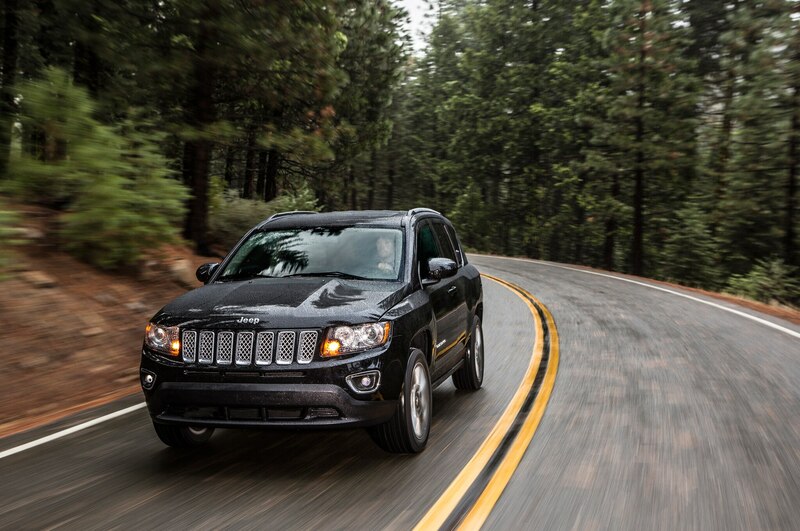 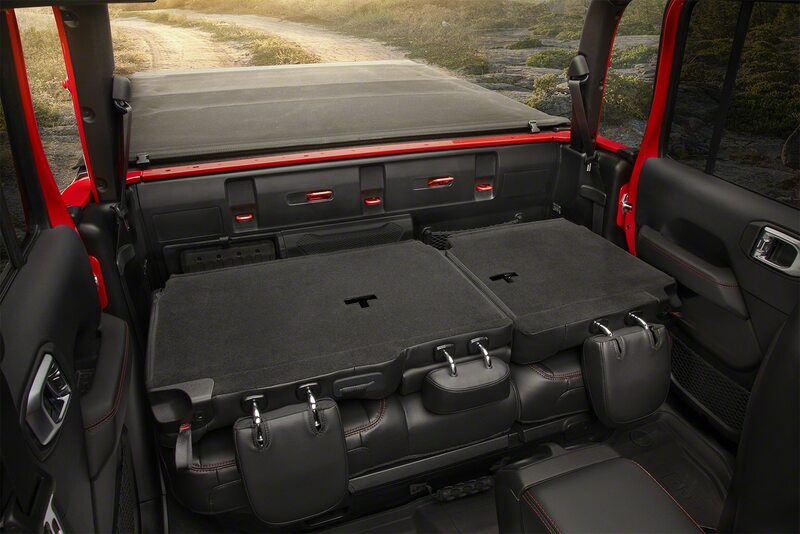 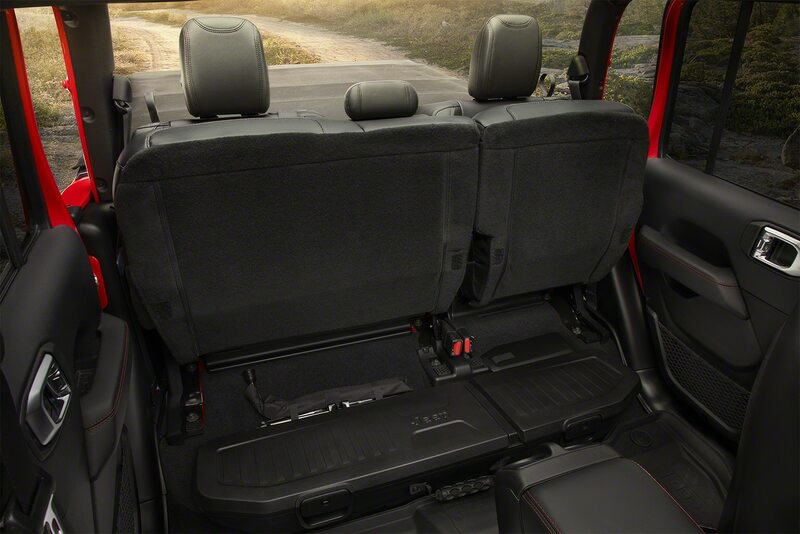 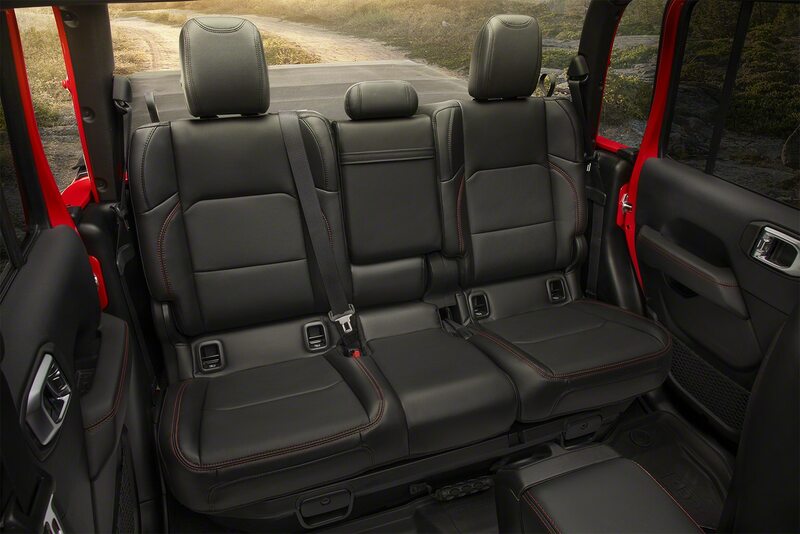 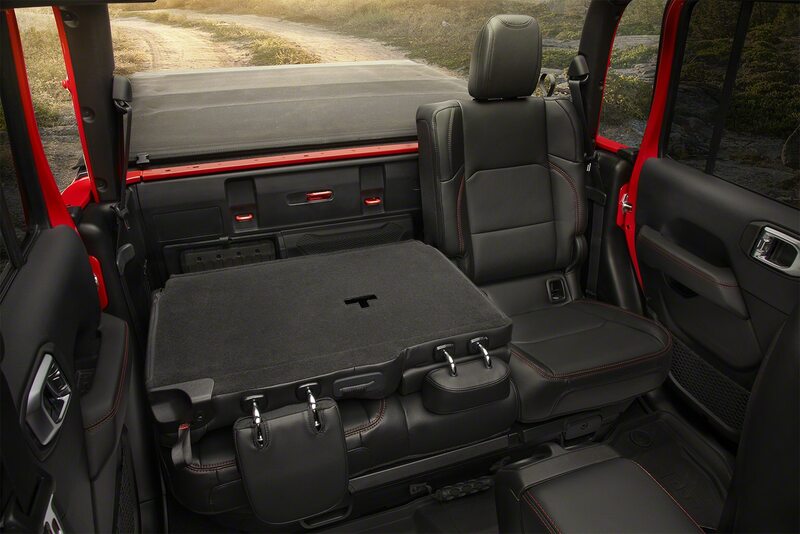 “We had a rightful place in that segment years ago with [the old] Grand Wagoneer. 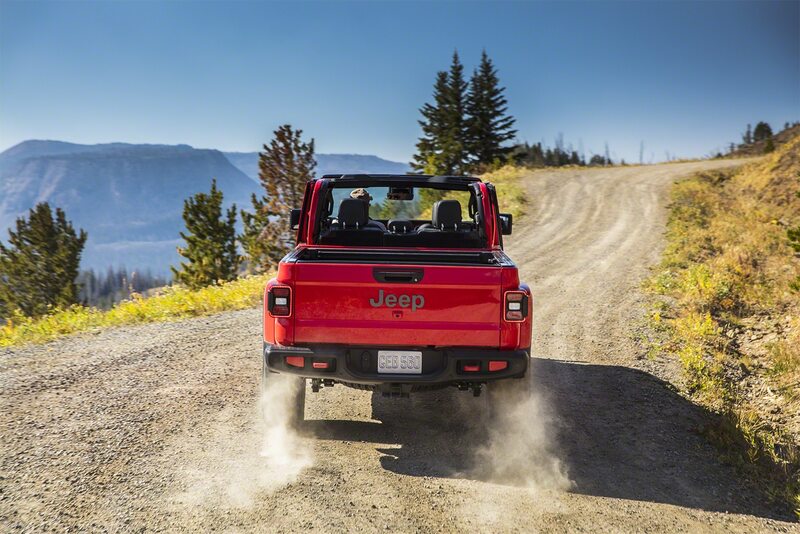 We withdrew from the top end of the segment. 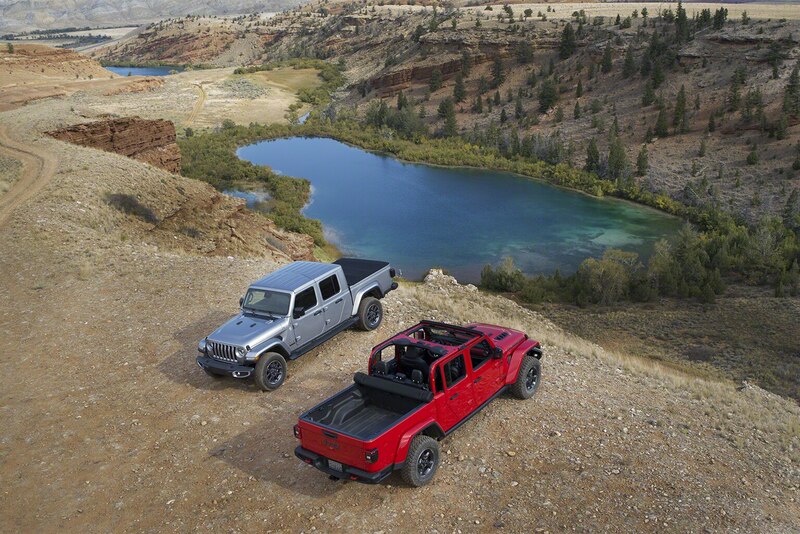 This is a great opportunity to reassert ourselves,” he said. 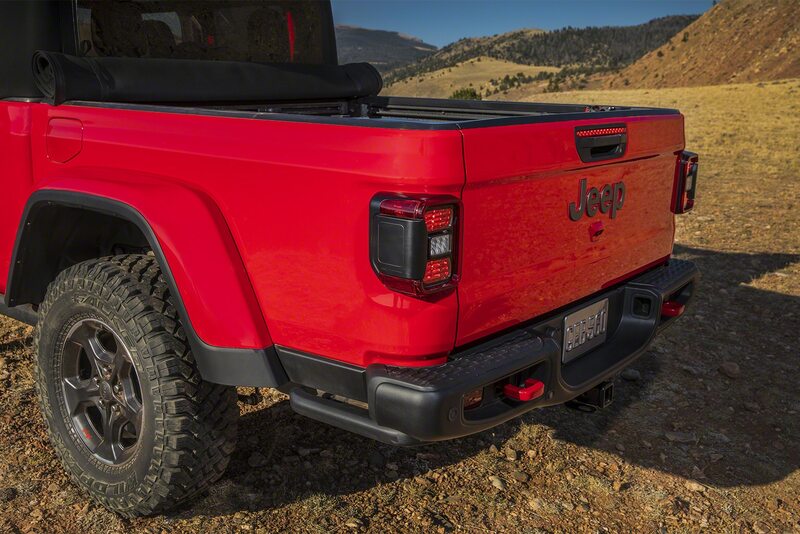 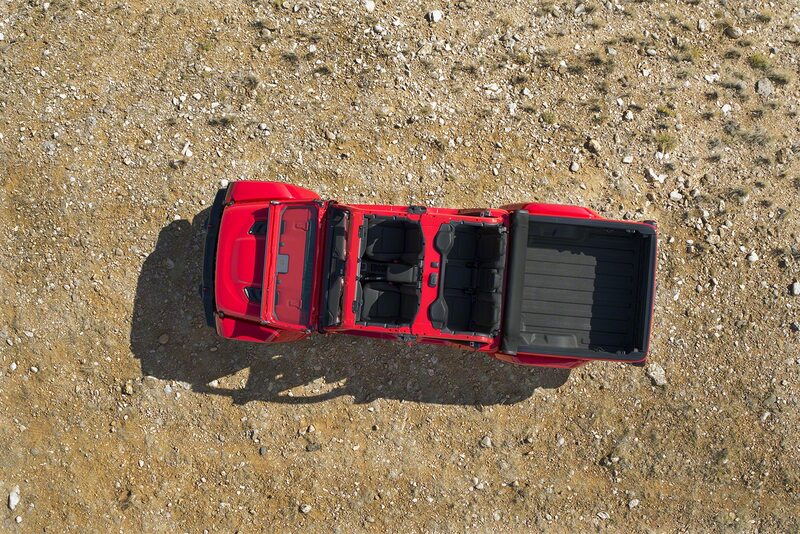 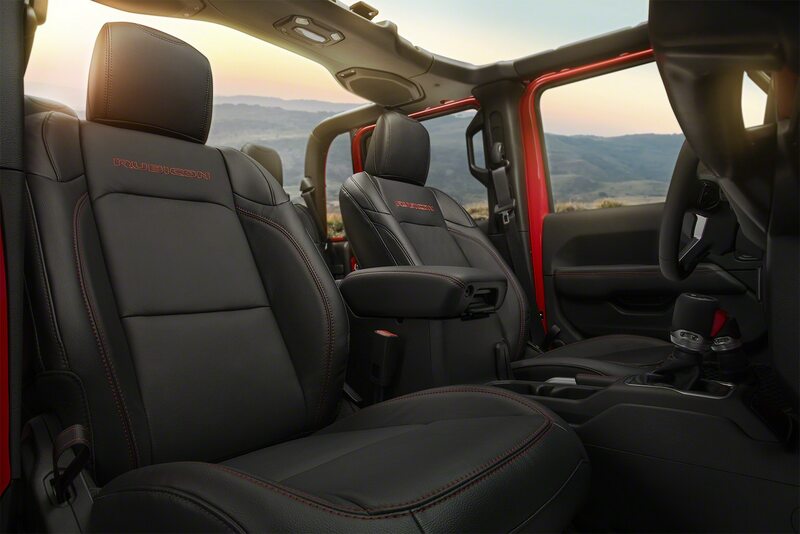 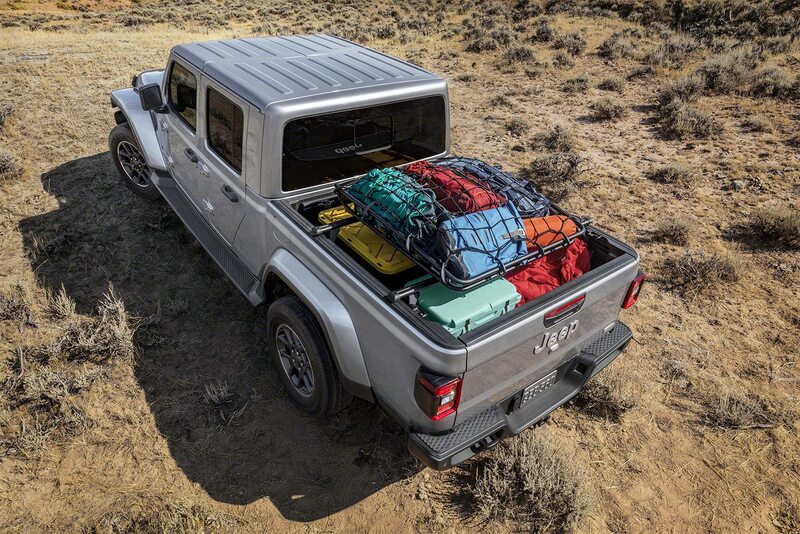 Although the large Jeep will be focused above all on cossetting passengers on-road, Manley doesn’t plan to ignore the capability for which Jeep has made its name.